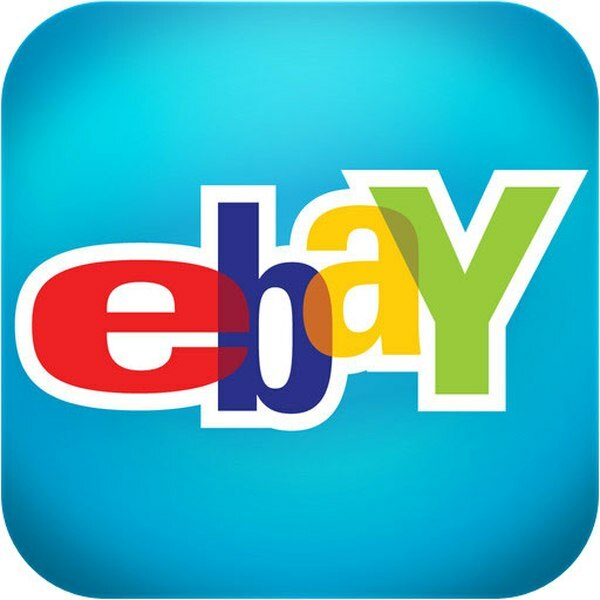 DEAL: 15% Off Everything on Ebay Today Only! 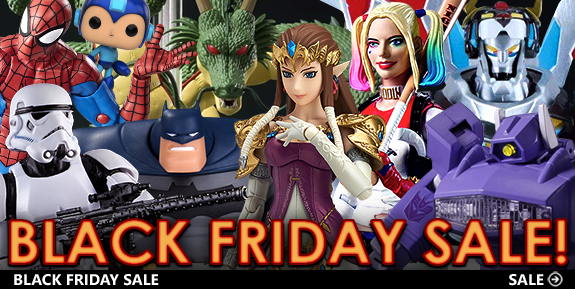 DEAL: 15% Off All Toys and Games on Ebay Today Only! 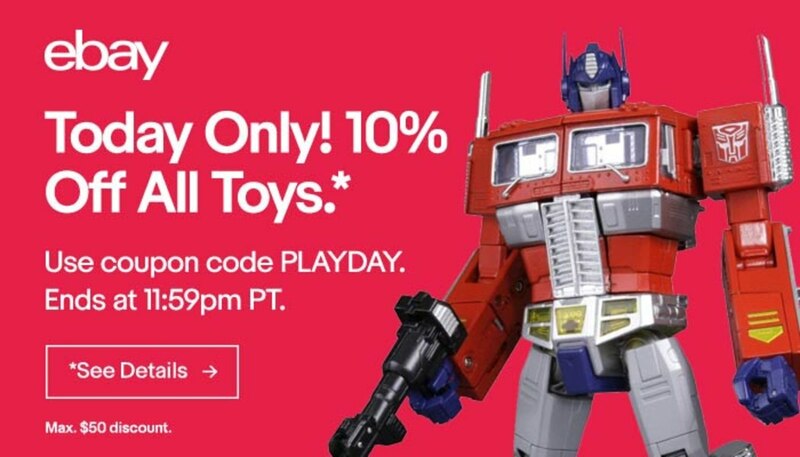 DEAL: Ebay 10% Off All Items at Check Out! 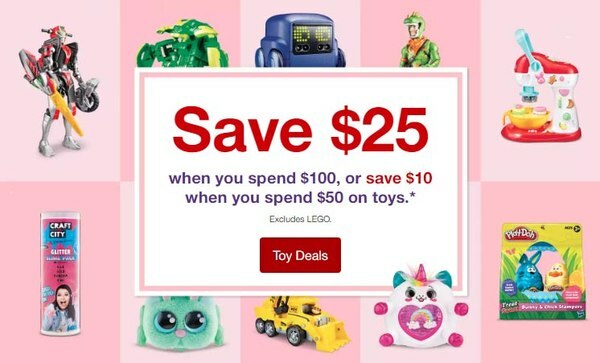 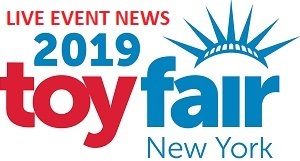 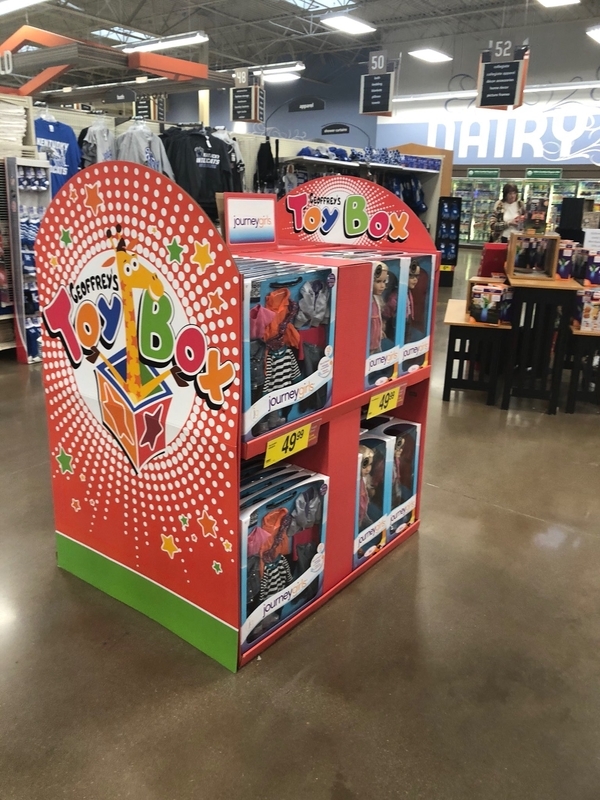 EBAY Coupon - 10% Off All Toys - Today Only! 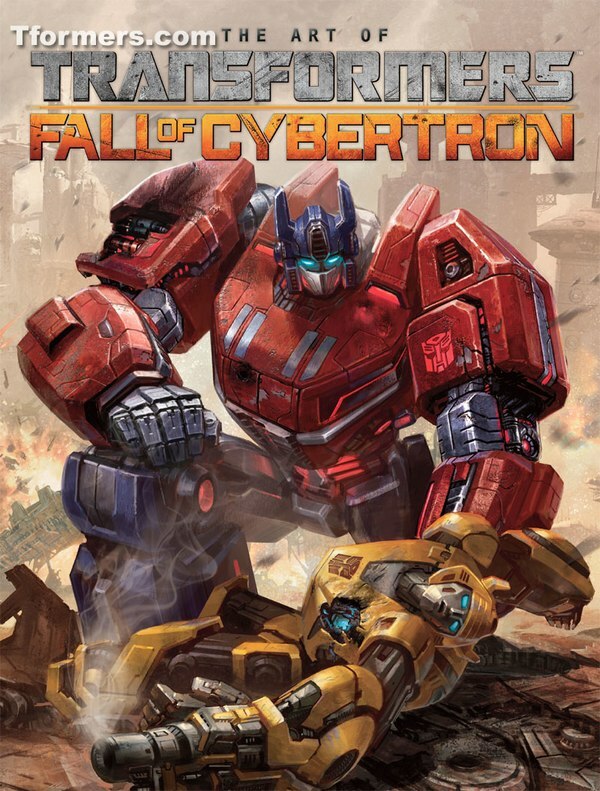 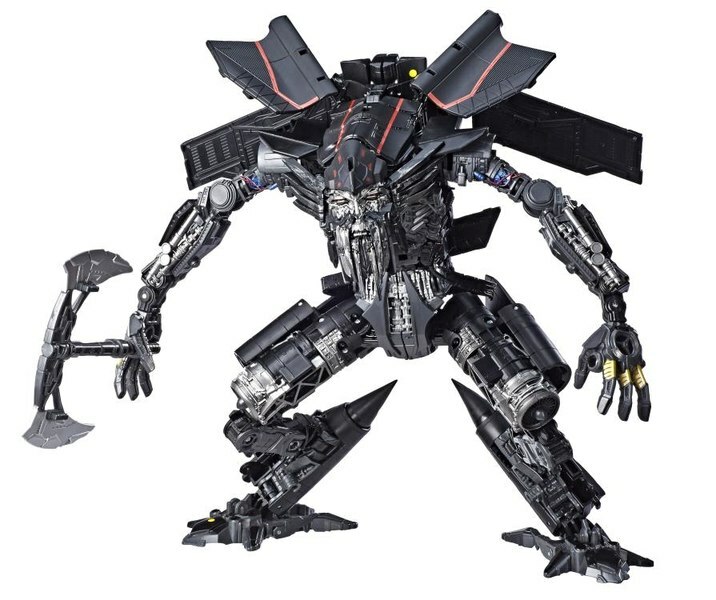 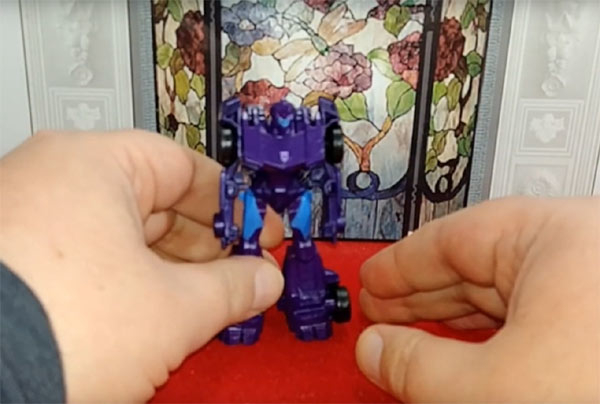 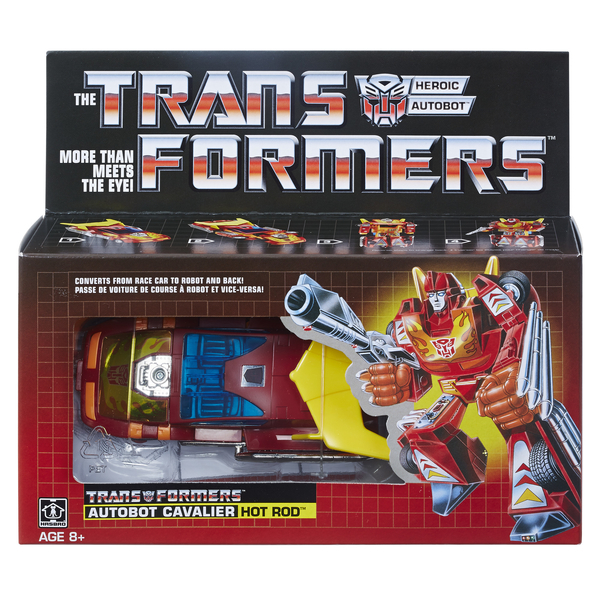 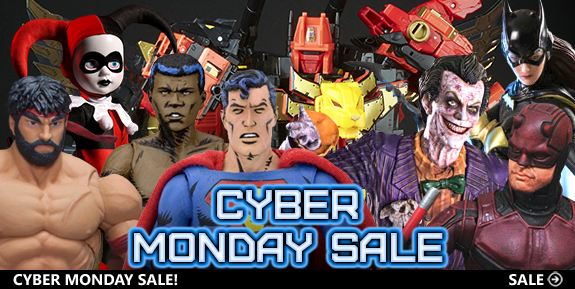 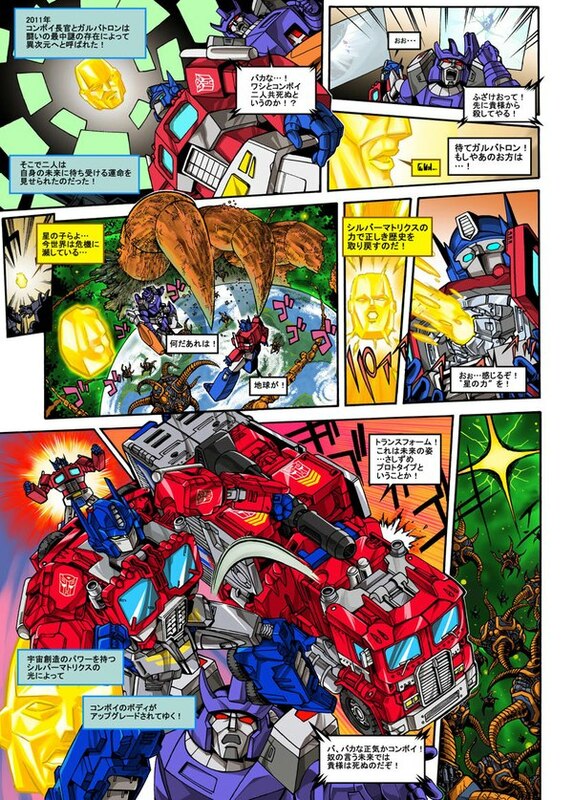 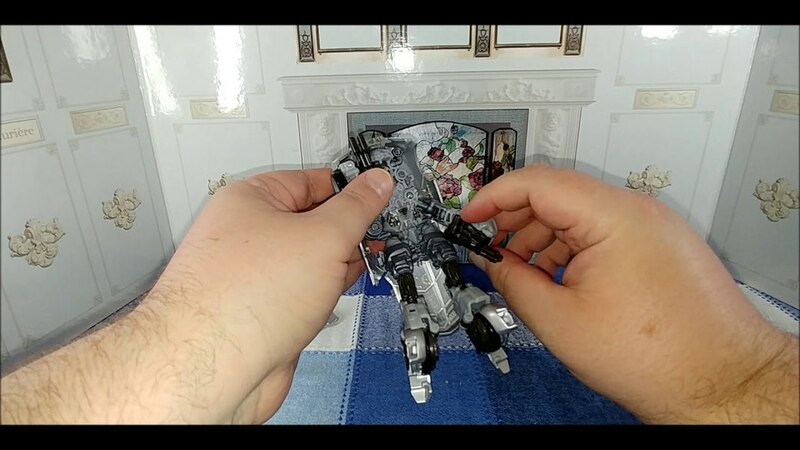 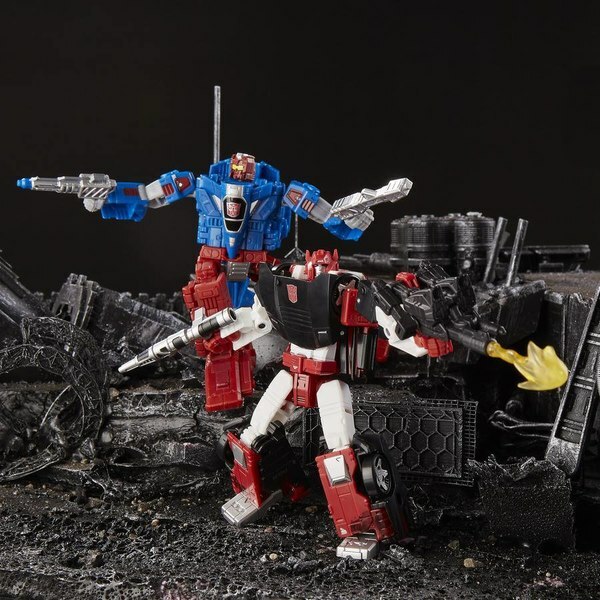 BBTS Cyber Monday Sale - Great New Deals on Transformers and More! 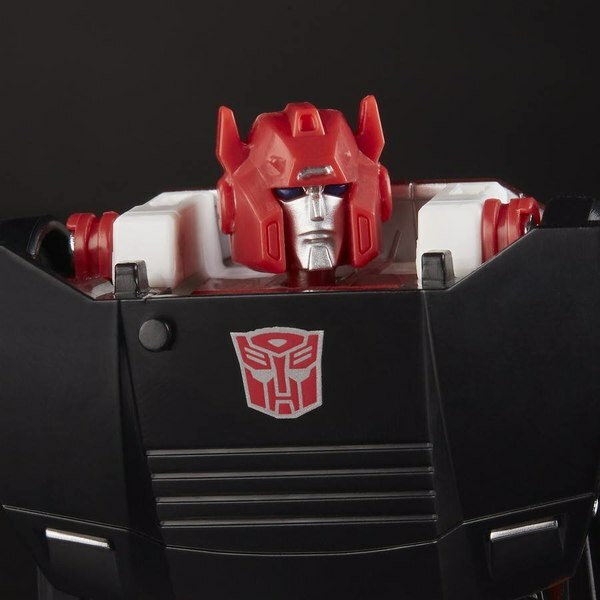 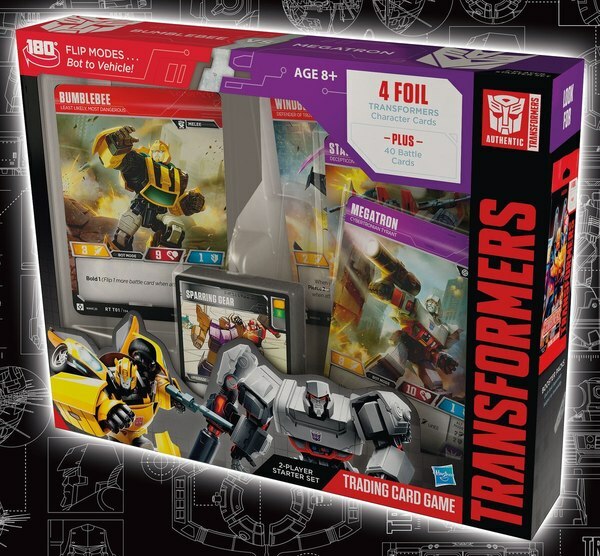 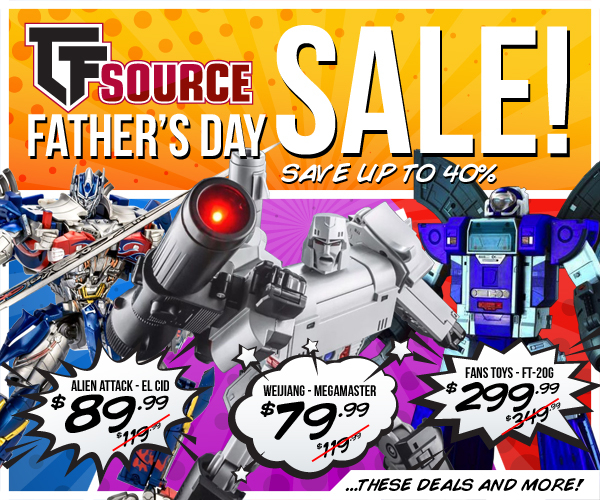 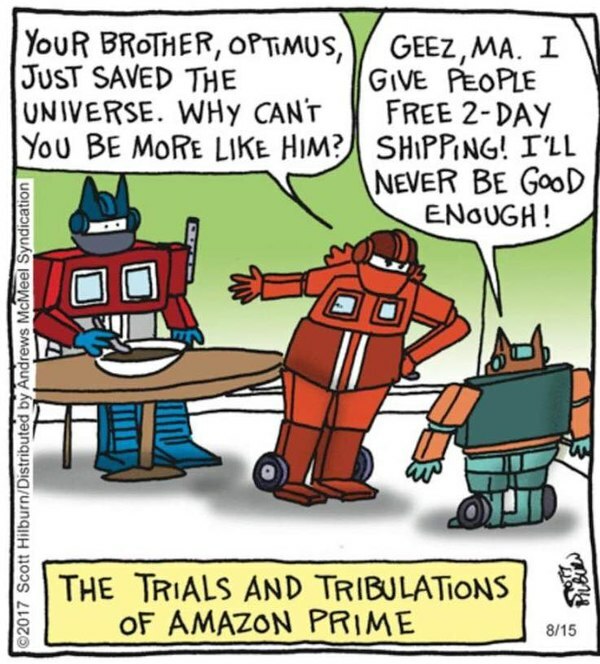 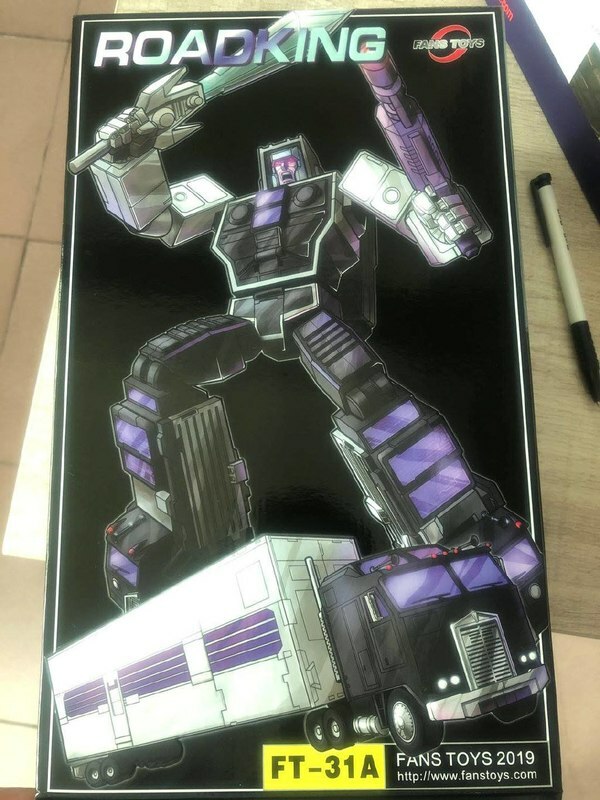 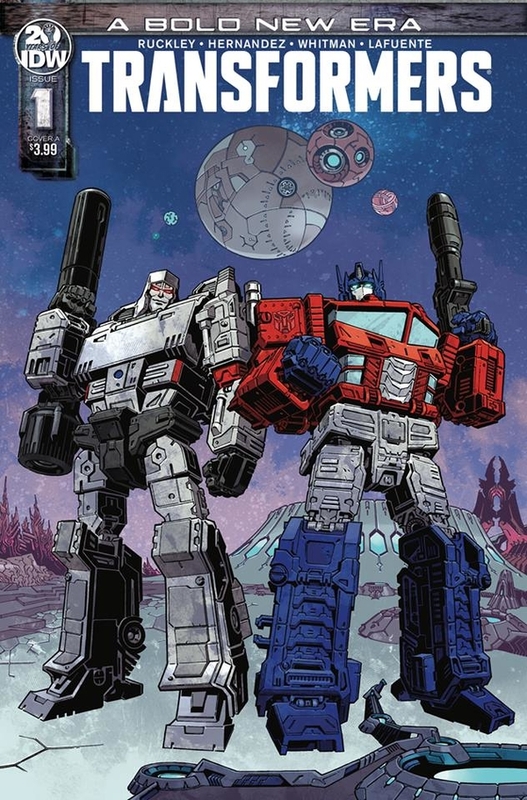 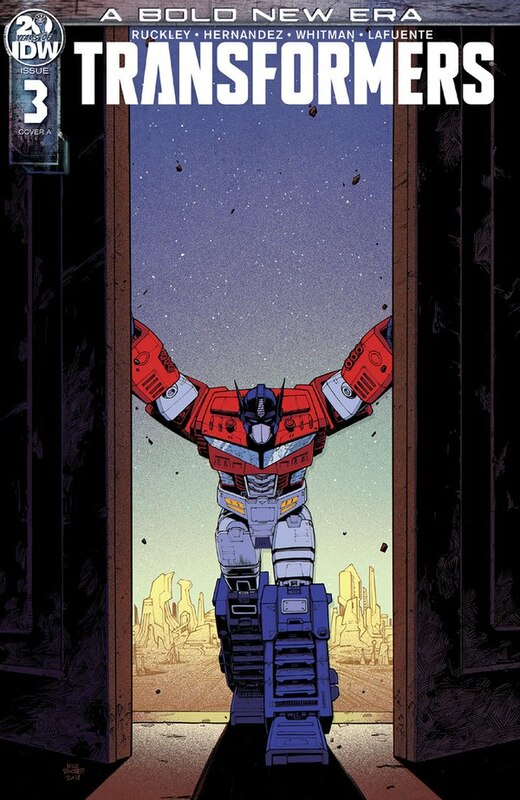 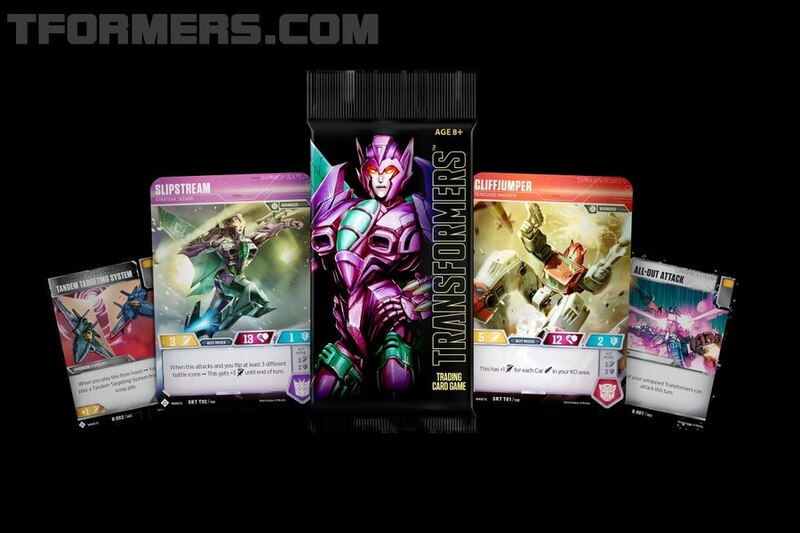 TFSource Father's Day Weekend Sale! 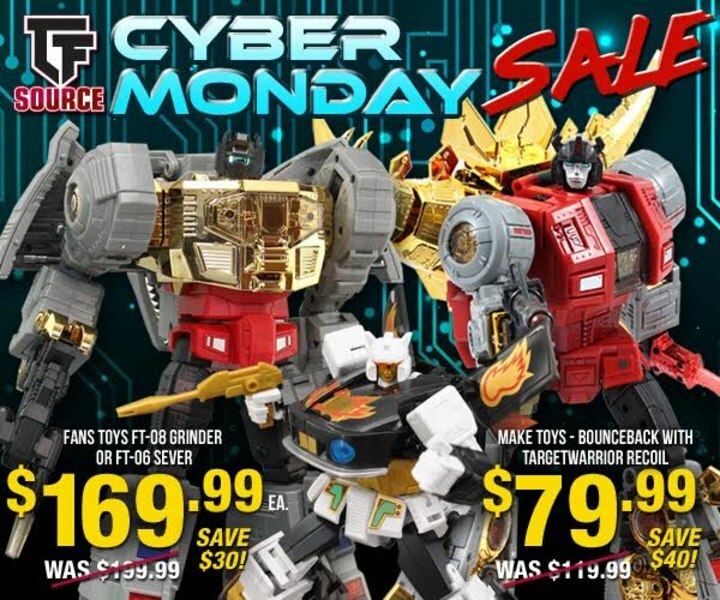 $40 off Weijiang Megamaster and tons more!